If you own a cute pet (and we bet you do) the chances are that at times it’s hard to say no. This challenge will often be two-fold when they’re begging for food—and often it’ll be human food they’re after. 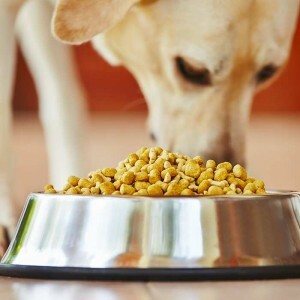 So, there are heaps of things that our pets can’t eat. They’ll eat them all right, mostly to feed their curious natures, although certain foods can make them sick, even deathly so. We’ve put together a useful guide for what your pets can and can’t eat. 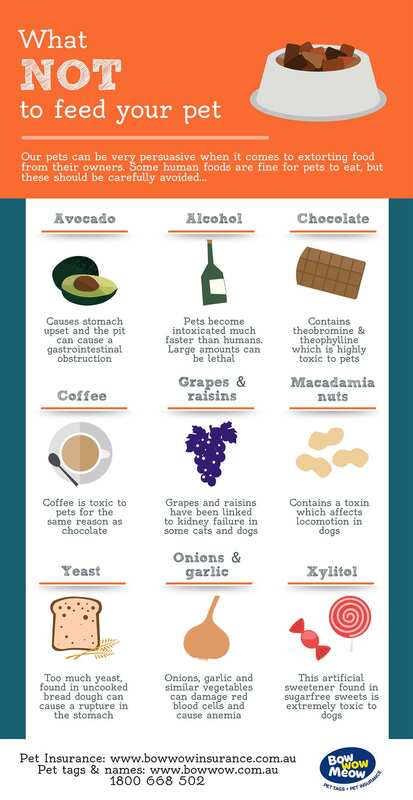 Some foods can poison your pets and others can even rupture their organs. If you’ve ever wondered what foods are dangerous, then you’ve come to the right place. Avocado isn’t so healthy for pets. 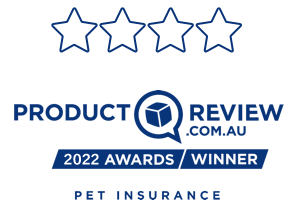 While avocado is fantastic for the health conscious amongst us, it’s a big no-no for our four-legged companions. Parts of the avocado contain an oil-soluble toxin called persin. Persin can cause big problems for larger animals such as horses and cattle, but there’s no proof that it can cause serious health issues for dogs and cats. What you will notice, however, is that if your pet eats an avocado, they will most likely get an upset stomach, possibly leading to diarrhoea. 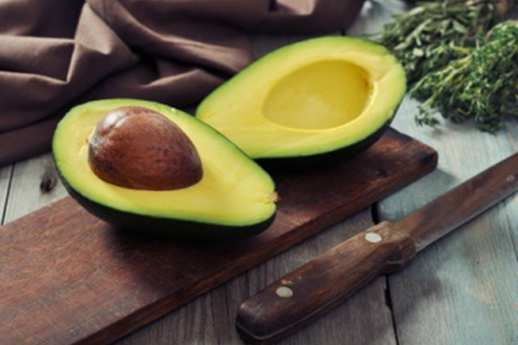 The avocado’s pit, if consumed, can also be the cause of a gastrointestinal obstruction. Too much yeast can spell disaster. Yeast, found in raw bread dough can be very dangerous to your pet. Yeast expanding in your pet’s stomach can cause a number of problems. 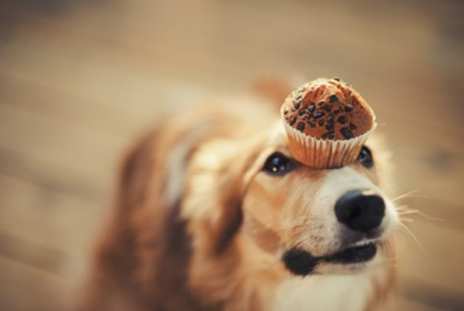 If your pet ever gets stuck into your baking, it’s a good idea to get into contact with your vet as soon as possible. Garlic doesn’t just cause bad breath. Onions, garlic and other similar vegetables should never be eaten by your pets. This includes shallots. While it is uncommon that a dog or cat will end up eating any serious amount of garlic or onions, in a concentrated form the damage can be quite serious. Things such as garlic paste, now common in supermarkets, is especially dangerous. These vegetables can cause serious damage to your pet’s red blood cells, causing anaemia. You may not notice anything straight away, but after a few days your pet’s urine may turn a rusty red colour. If this happens, seek assistance right away. Chocolate, we’re sure, won’t came as any surprise to you. It’s been a big no-no for years and the truth is that chocolate can kill your dog. Chocolate contains a pretty powerful natural stimulant called theobromine (a derivative of methylxanthine) – something that can cause serious damage to a dog’s heart and nervous system. In short, chocolate is a toxin to dogs and should be avoided at all costs. For more detailed info on just how much chocolate can cause your dog harm, check out our recent article on chocolate and dogs. If your dog is small or medium-sized, eating any amount of chocolate could potentially cause harm. See the vet for help immediately. Grapes and raisins—delicious, but bad news. Grapes and raisins have been linked to sever kidney failure in some dogs and cats. Even though cases have been linked, the causes for such a reaction aren’t obvious to health professionals. While some dogs and cats can happily eat grapes without the onset of any real negative health impacts, other pets have ended up with serious kidney and liver problems. You’ll know if something’s wrong if you notice these symptoms. If you notice any of these signs after your pet has eaten grapes or raisins, it’s important to see the vet. Keep them away from your morning brew. While it’s not something they’ll usually get stuck into, your pet shouldn’t be eating or drinking coffee in any form. Coffee is toxic for pets in the same way that chocolate is. Not only is it toxic, but the high levels of caffeine in coffee will have a similar effect on your pet to that of humans. If your pet gets used to consuming coffee, stopping the habit can be quite difficult and they will likely experience withdrawals from the stimulant. If you’re keen to take your dog out to dog-friendly cafés, there are a number that provide special coffee-free ‘puppuccino’ for your pooch. 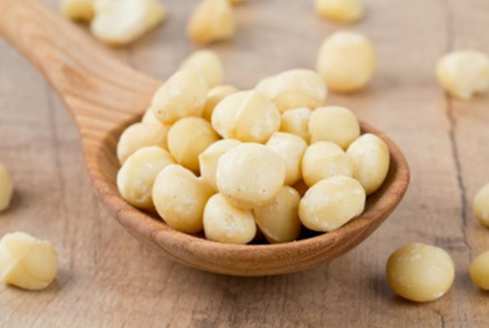 Some pets go nuts for macadamias. Okay, so these things are delicious, we know, but not such a good idea for our pets. Just like grapes and raisins, vets aren’t quite sure why they’re toxic to dogs and cats, or why some pets won’t have a negative reaction. If your pet isn’t feeling well after eating macadamia nuts, it’s best not to risk it—see a vet straight away and get your pet checked out. Alcohol can really kill your pet’s buzz. This is a no-brainer for the most of us—alcohol is a pretty serious drug and can cause big health problems in humans, let alone our pets. Our dogs and cats will become intoxicated much faster and after consuming far less alcohol than humans. Alcohol poisoning is a serious concern if your pet has drunk alcohol, even if you believe it to be not a great amount. Xylitol isn’t the sweetest meal for pets. Xylitol is an artificial sweetener used in sugar-free chewing gum, as well as a number of sugar-free baked products. 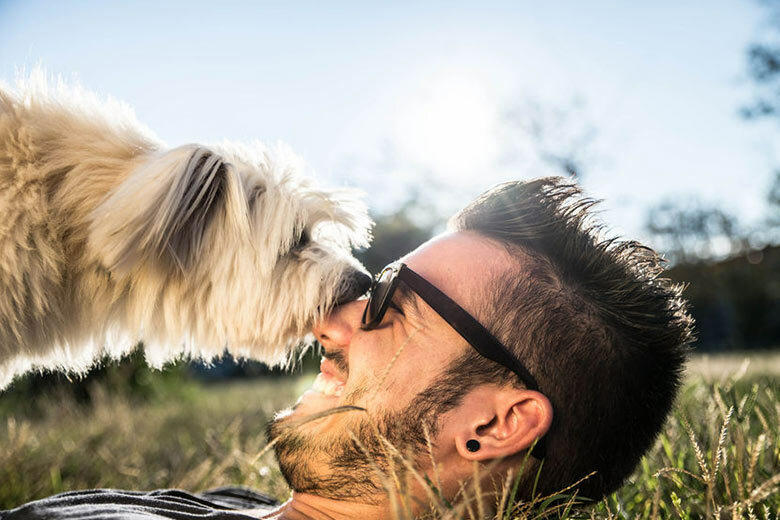 It won’t affect the blood sugar levels of humans, however when it comes to dogs, ingestion of xylitol can lead to a rapid and severe drop in blood sugar levels. Some dogs that eat large amounts of xylitol can develop liver failure. Others may become quickly disorientated and have a seizure. If your dog has eaten confectionary that contains xylitol, an emergency visit to the vet is necessary. Dr. Katrina Warren - How can I ensure my pet is happy and healthy? Find out Dr. Katrina Warren's tips to keep you pet in good health. Listen to her educated advice and points to remember.  Get 2 months free pet insurance for pups & kittens2! Free tag when you join! Andrew took Sandy for x-rays after she started limping. It was found that she had a torn cruciate ligament in the left leg and needed surgery. 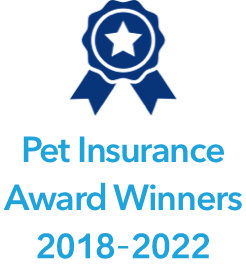 After 6 months' recovery and loading of the other leg, another knee reconstruction was required. Andrew is grateful that Bow Wow Meow were fantastic and and helpful, and seemed to really care about Sandy. After Loren's gorgeous Ragdoll, Ruby, was bitten by a redback spider, she spent a night in emergency care and four days in the intensive care unit. The cost of treatment was expensive. Bow Wow Meow made a difficult time much easier for her family, and Ruby has since made a full recovery. Mike Galgut's Border Collie, Lucky, was diagnosed with epilepsy which needs to be treated for the rest of his life. The daily medication helps to reduce the number the fits, but is also very expensive. Bow Wow Meow has been a big help in covering treatment costs. Lauren Longo spent a lot of time researching insurance and is so glad she went with Bow Wow Meow. She has two dogs, including Moose, who is a therapy dog, and looking after his health is very important to the family. Lauren wants to give a big thanks to Bow Wow Meow for helping them to give Moose the operations he has needed, including for when he swallowed a sock, and for Luxating Patella surgery, where they were reimbursed $2,929 out of the total of $3,600 for the surgery. Lily was diagnosed with lupus at two. Since then, they have had over 150 claims, with her medication alone amounting to over $35,000. Lily’s brother Luke has also had health issues, as has their cat Marty. Without Bow Wow Meow Rachel would have been lost to cover all these expenses, and Rachel is grateful that they were able to give Lily the best care until the very end. Susanne Sullivan rescued Milly at 18 months of age.  She decided to take out pet insurance cover, and was glad she did, because at 6 years old, Milly developed an aggressive form of cancer in her paw, which has since recurred. Bow Wow Meow reimbursed 80% of her veterinary costs on both accounts and she is very grateful that she made the choice to insure Milly. Joey needed surgery at just 7 months. Bow Wow Meow removed the financial stress so that Penny could concentrate on Joey’s rehabilitation. Penny says that Joey’s life would be dramatically different if he had no cover. He is now 6 years old and loves running around her property! After visiting a number of different vets, Odin had surgery at 8 month’s old. Odin needed a fair bit of work and Bow Wow Meow really stepped up to the plate and helped cover everything. Odin's dad Pip says that his life would not be the same without this cover. Our tips for helping your dog lose weight & stay healthy.